Beautiful hair! Great communication from the seller, so quality service! Hair is amazing I always purchase from supernova, and I have to say this is my best purchase yet, thank you. Received my hair today, I love how the hair feels and the fact that it is true to length. I will be installing the hair in about a week or so and I will have pictures. Thanks again for the customer service and fast shipping. 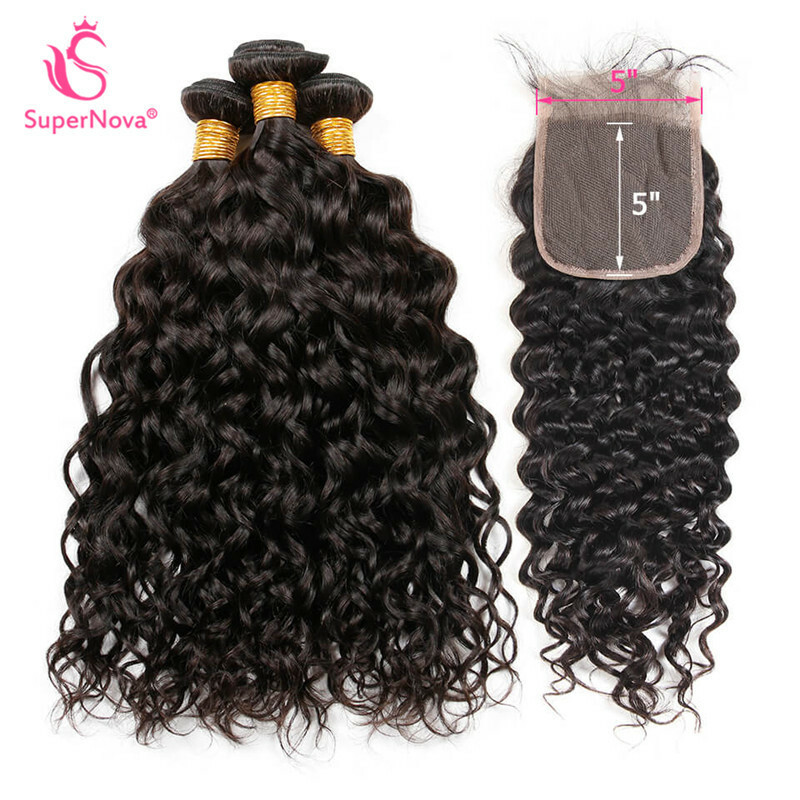 Question about Natural Wave Weave With 5*5 Inch Lace Closure Virgin Human Hairstyles is Successfully Submitted.